Winning the Indy 500 is darn hard when you consider all the talented drivers, teams and mountains of money thrown at it every year. Next consider it is the 100th running of the Indy 500, you have an audience of 350,000 live spectators and millions more around the world digitally connected and watching including the who's who of the automotive world and you are under the age to rent a car in the US without a young driver surcharge and it is your first Indy 500. Pressure? What pressure? 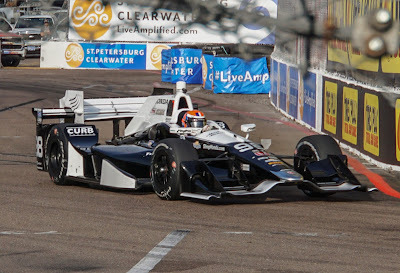 If you are Alexander Rossi, an American from California, it doesn't get better than that. 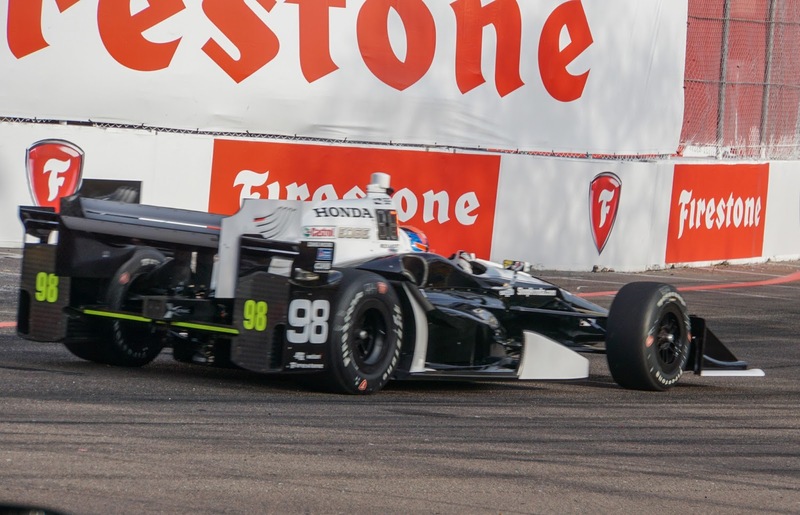 Just being in the race, representing America, apple pie and ice cream and sending a message to a new generation of racing fans that Indycars are really cool can be a reward in itself. How about imagining you win this sucker, you become an overnight star and your life changes forever? Well that's what young Alex Rossi might have been thinking at some point in the 500 mile race. Then the gremlins of doubt come marching into your thoughts. You know you have a fast car, but you probably don't have enough gas to make it to the end and with a splash and go pit stop you might hope for 5th or 6th. Stop- Think- Calculate. 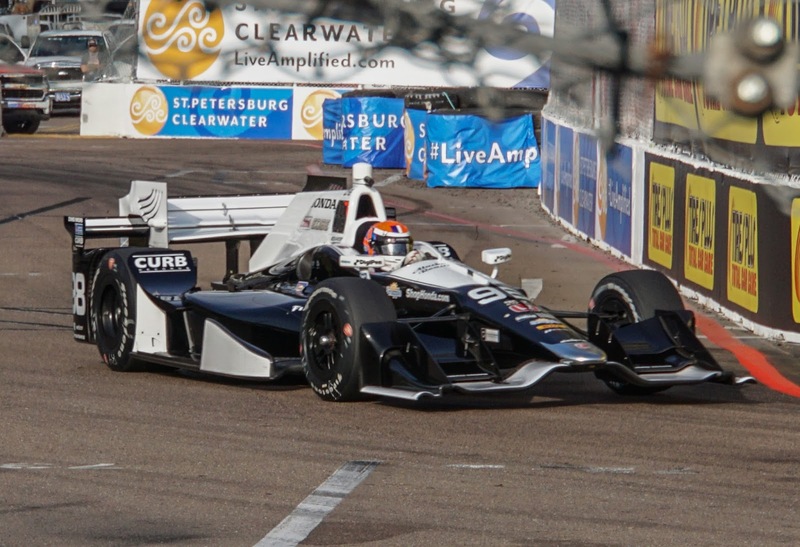 That's what Andretti Autosport and the Bryan Herta team did when they came up with a fuel saving strategy early enough in the race to make a difference. But even with all the calculating and coaching Alex over the radio there were doubts it would work. Add to that Alex was experimenting with these fuel saving tips on the fly in the middle of the biggest race he's ever been in and you will appreciate there was some magic involved with the young lad's talented drive. Alex is no stranger to racing and he has an impressive resume including having raced in Formula 1. There's no question he has the talent to win. The will to win can make the difference as this was demonstrated at the 100th running of the Indy 500. So I recommend you read the attached article giving a detailed account of his historic win and savor the thought that you can approach life's important goals with a winning spirit and you can accomplish miracles too! Let this be an inspiration for all of us. 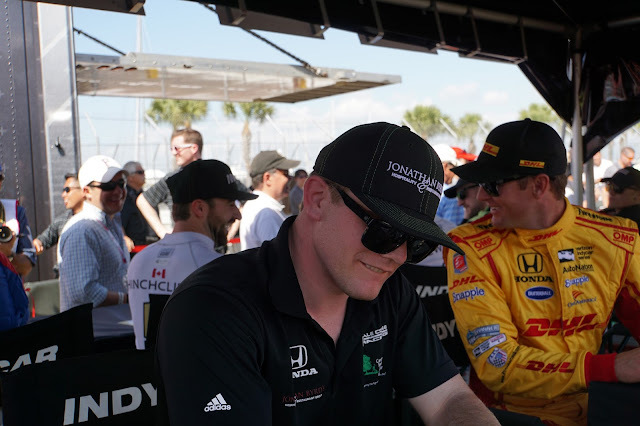 Click below for the full story by Marshall Pruett. I know you will enjoy it. Thanks for the kind comments- I have a new camera lens to capture even better images of race action in the future. Working on my book about F1 racing at Watkins Glen including my photos- coming out this fall. Stay tuned.